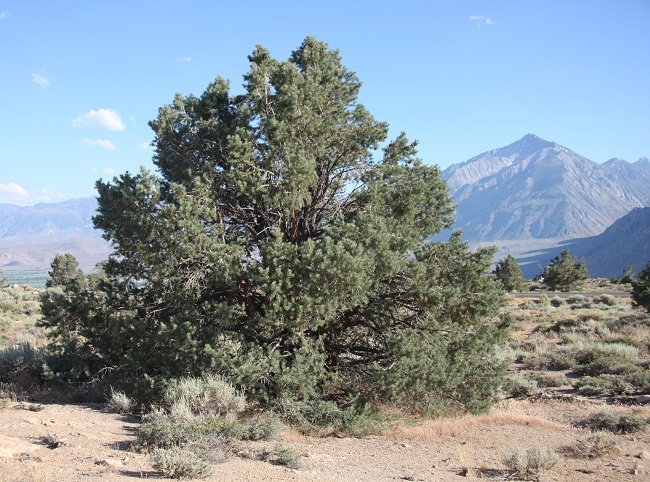 Pinyon or Piñon is a species of small to medium-sized pine trees growing at an altitude of 1,400-3,000 m. As a drought-resistant tree, the Pinyon intermixes with junipers and dominates the forests of the semi-desert regions in the southwestern US. 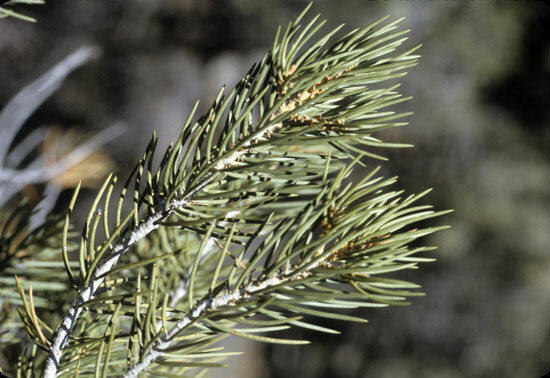 Diseases and Pests Red-ring rot, root rots, brown cubical rot; stem diseases such as pinyon dwarf mistletoe and pinyon blister rust; needle rusts, needle casts, and other foliage diseases; insects including mountain pine beetle, pinyon-pitch nodule moth, tiger moth, adelgid, pinyon sawfly, pinyon ips, pinyon cone beetle, etc. In 1848, the Colorado Pinyons were first described by the German-American botanist George Engelmann. 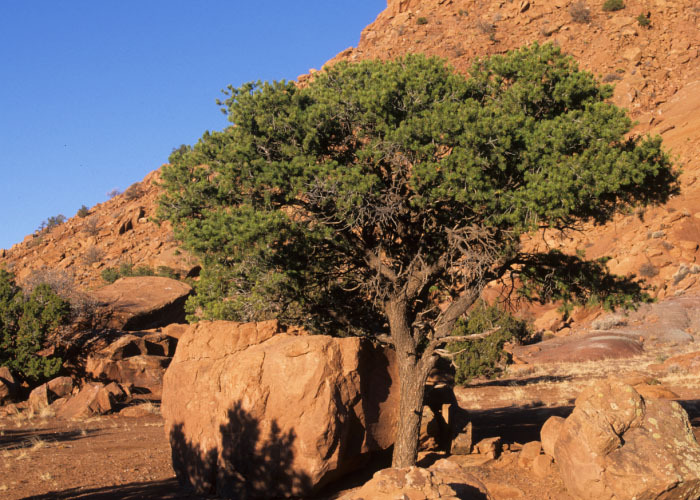 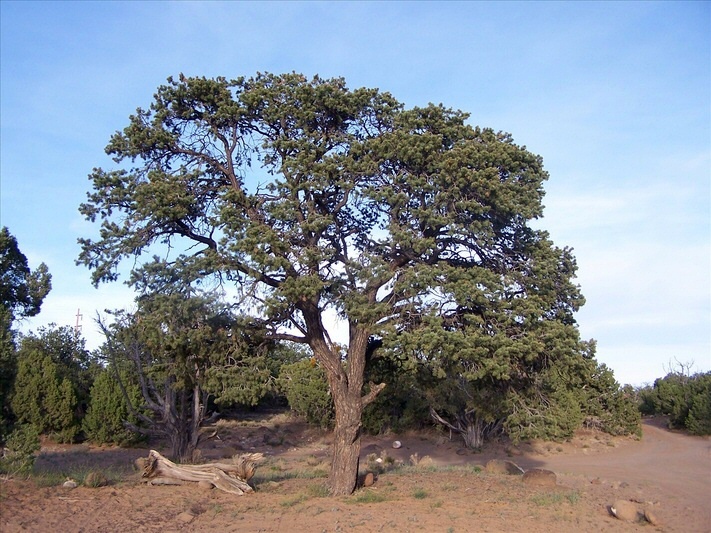 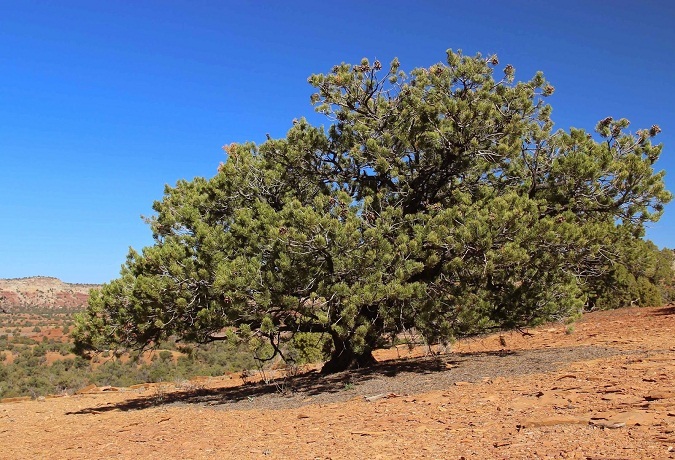 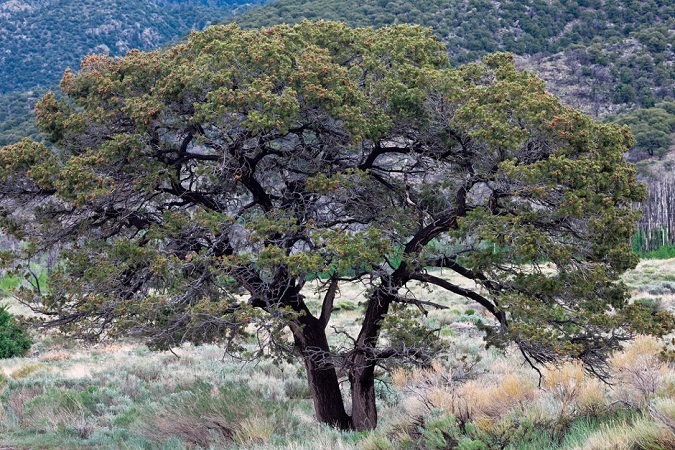 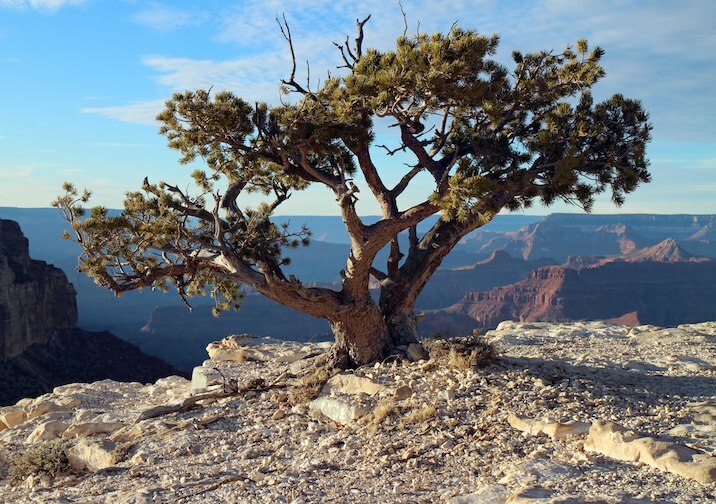 The US state of New Mexico has Piñon pine as its official state tree. The pinyon pine is both culturally and economically important for the Native American tribes, who at many places own the rights of harvesting the pine seeds. 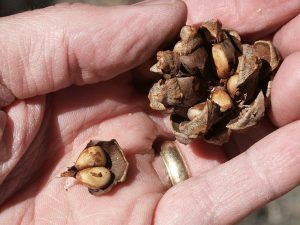 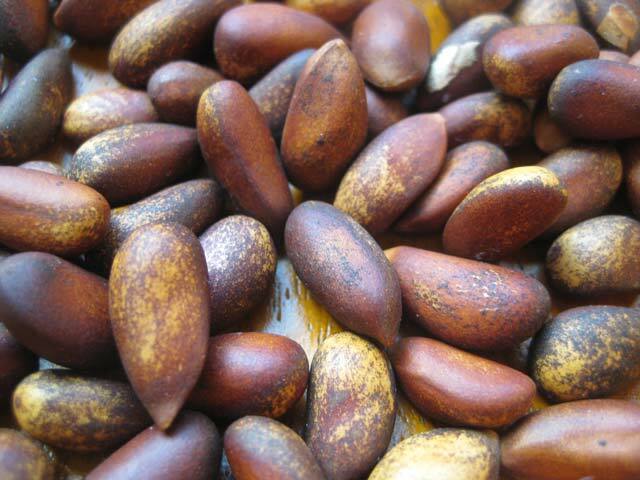 The energy-rich pinyon pine seeds containing vitamin E, zinc, calcium, magnesium, iron, and oleic acid have been eaten by the native people for centuries. 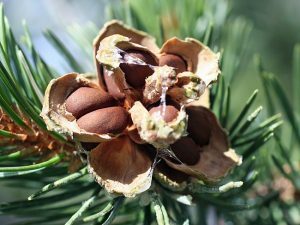 Published on November 2nd 2016 by admin under Coniferous Forest Plants and Trees. 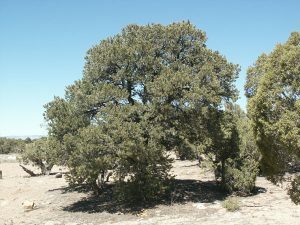 Article was last reviewed on 4th November 2016.